Background and Rationale: Nearly two million people in the United States experience an ankle sprain each year and more than half will develop chronic ankle instability (CAI). CAI is a common cause of ankle osteoarthritis and long-term disability. Abnormal function during gait associated with CAI may contribute to these adverse health outcomes. The purpose of this study is to investigate differences in lower extremity walking kinematics between middle-aged adults with CAI and uninjured subjects. 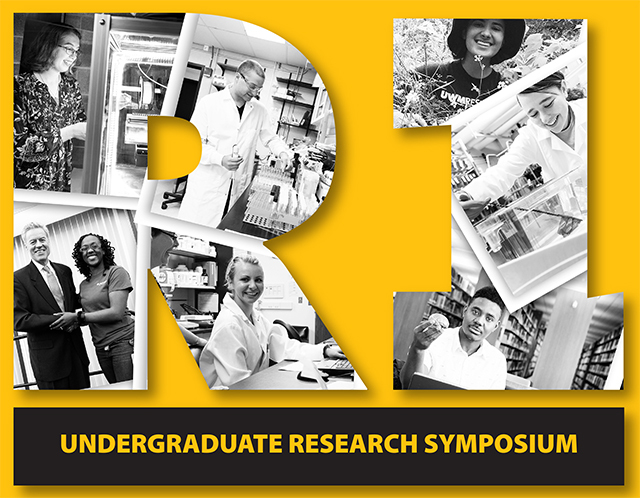 Methods: 30 participants (age 45 – 64 years) will be recruited from the surrounding UWM community. 15 participants will have CAI and 15 will be age, gender, and body mass index matched uninjured participants. The CAI group will have a history of at least one ankle sprain, the most recent occurring > 3 months prior to the study, and score < 24 on the Cumberland Ankle Instability Tool. Walking gait will be assessed by placing clusters of retro-reflective markers on the foot, leg, thigh, and pelvis. Gait data will be collected using a 14 camera system sampling at 200 Hz. The participants will complete 5 barefoot walking trials down a 15 m walkway. Results: Sagittal plane hip and knee angles, and sagittal and frontal plane ankle angles will be calculated during three sub-phases of stance (loading response, mid-stance, and push off). Multivariate Analysis of Variance (MANOVA) tests (n = 3) will be run to determine sagittal plane range of motion (ROM) group differences within each sub-phase. Significant MANOVA results will be followed up with independent t-tests. For the frontal plane, independent t-tests (n = 3) will be performed to investigate ankle ROM differences in each sub-phase. All analyses will be run with SPSS and alpha will = 0.05. Conclusions: The results of this study will further the understanding of the effects of CAI on lower extremity kinematics.